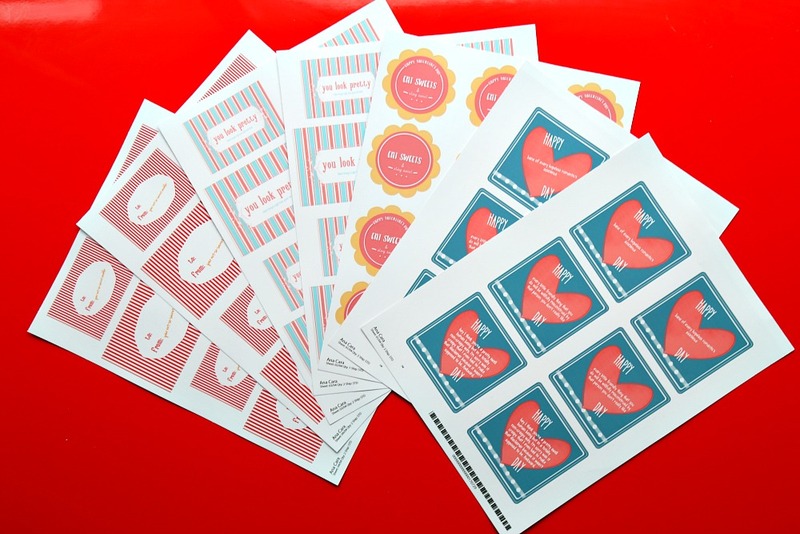 The Cutest V-Day Idea: Custom Stickers & Baked Goods for Someone You Love! Guys, HI. 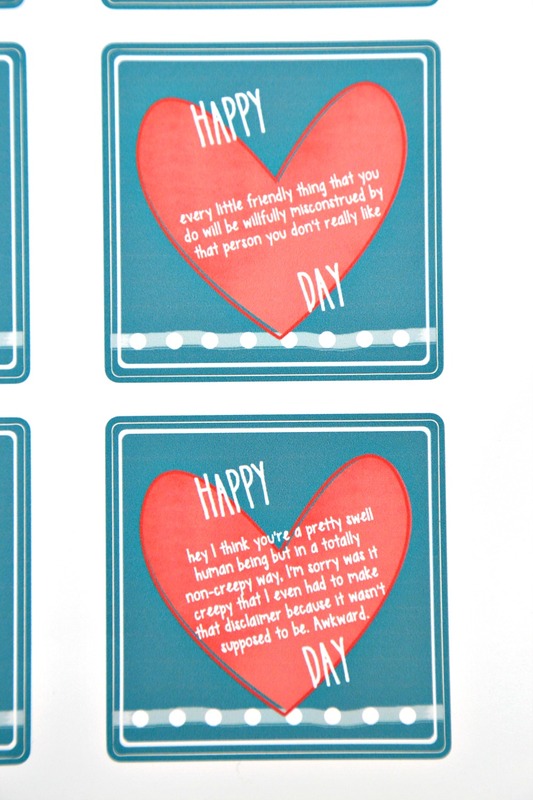 So y’all know that I love Valentine’s Day as a matter of principle–who doesn’t love a day all about the importance of love?–but this year I am beyond excited to share one of the most adorable V-Day ideas I have ever seen. 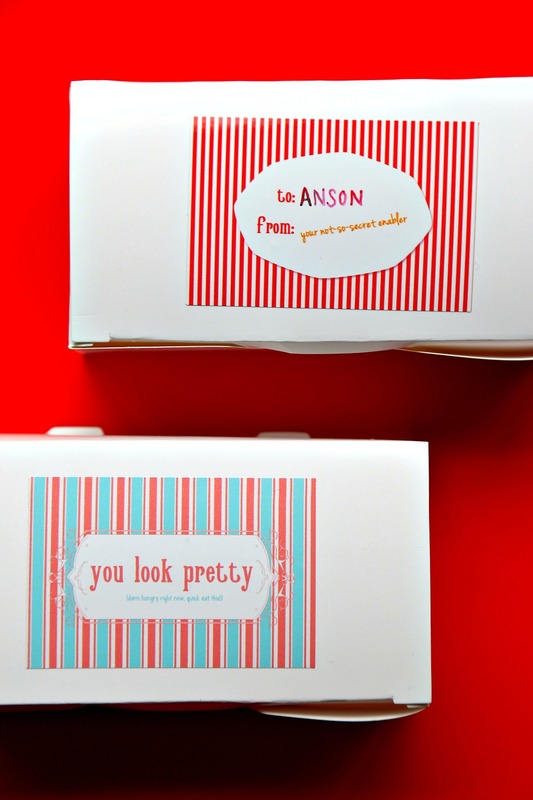 Yes, I’m talking about these insanely cute–and did I mention customized?–labels that I’m using this year for all of my V-day baked goodies! As if I wasn’t giddy enough to be adding these beautiful touches of whimsy and fun to this year’s V-Day sweet deliveries–my friends who’ve seen them have gotten SUCH a kick out of them so far–I’m thrilled to say that the wonderful folks at StickerYou are offering all of you dear readers an exclusive promo code for your own customized labels! Simply use the code WG10 at checkout before the end of February for a 10% discount on your order. 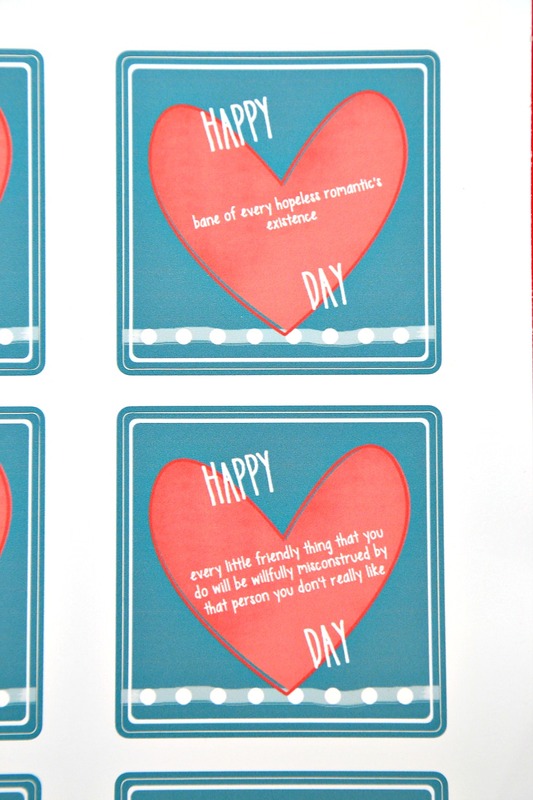 And while Valentine’s Day is as great an excuse as any to get something adorable printed, these labels would be perfect for any special occasion: birthdays, Easter, weddings (omg I’m definitely gifting my favorite engaged couple some of these for their May wedding! ), and beyond! Will you be sharing any special gifts with your loved ones this year? How will you be spending your V-day? Super cute! Happy V day Ala! Thank you, Deb–happy V-day to you, too! Awww…super cute labels. Does it come with your delicious cookies? I’ll be sure to check it out. It’s time to share some sweet stuff. Fun stuff! Happy Valentine’s Day! I think you are a pretty swell human being… LOVE THIS!!! I reckon these would translate any day, right?! Great idea, and looks like you made it super cool. Now…. I am off to send messages to all my friends right this very minute reminding them in an extra creepy way just how swell they are. Lol! 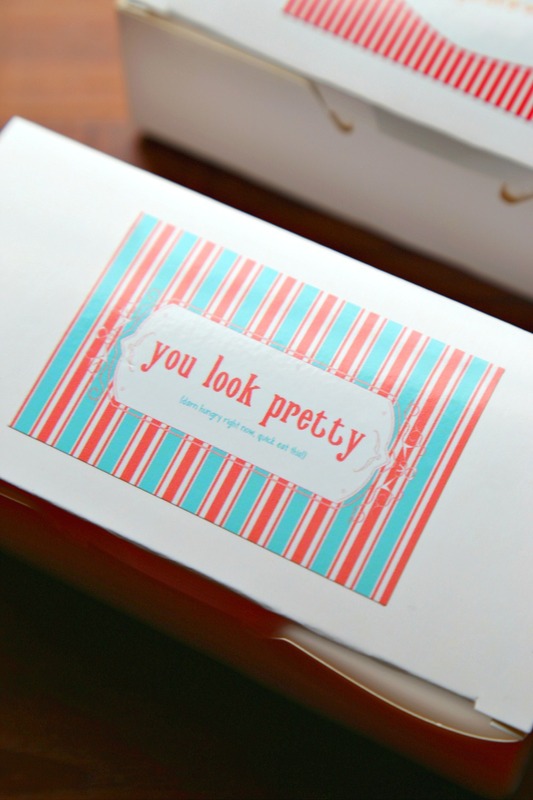 LOVE how fun these packages look! Who wouldn’t want to receive one of these on Valentine’s Day? Or Mardi Gras, Easter….anytime!! !